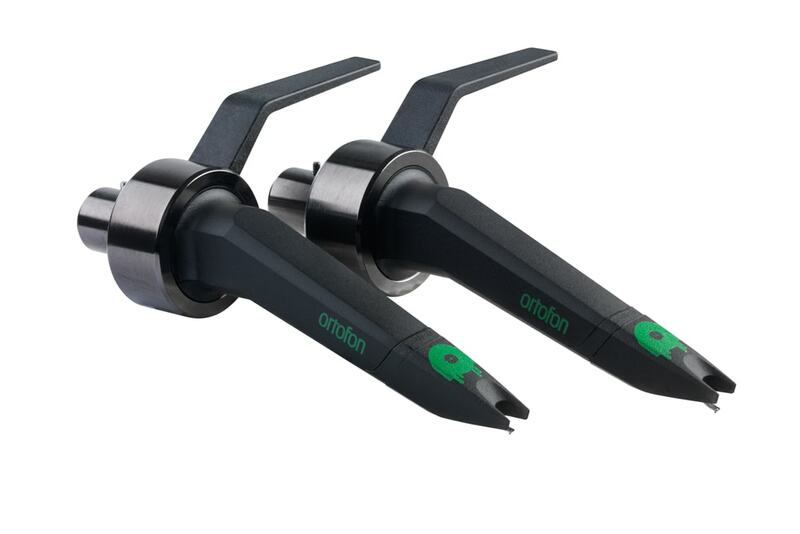 The Ortofon DJ-S is a replacement stylus to suit the DJ series Concorde cartridges. Great for any style of music, it has a spherical stylus and an extremely balanced cantilever that provides outstanding rigidity. 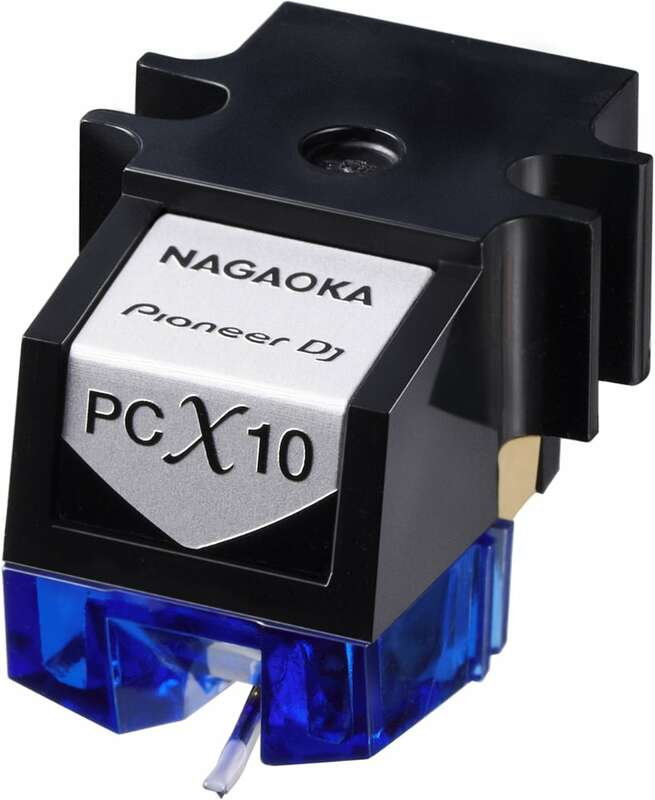 Not only does the cartridge have a most sufficient tracking ability, it also provides the DJs with the most needed stringency and very low record wear. 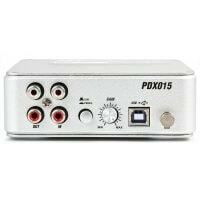 All in all: improved tracking, alongside of accurate sound reproduction and an excellent groove handling. 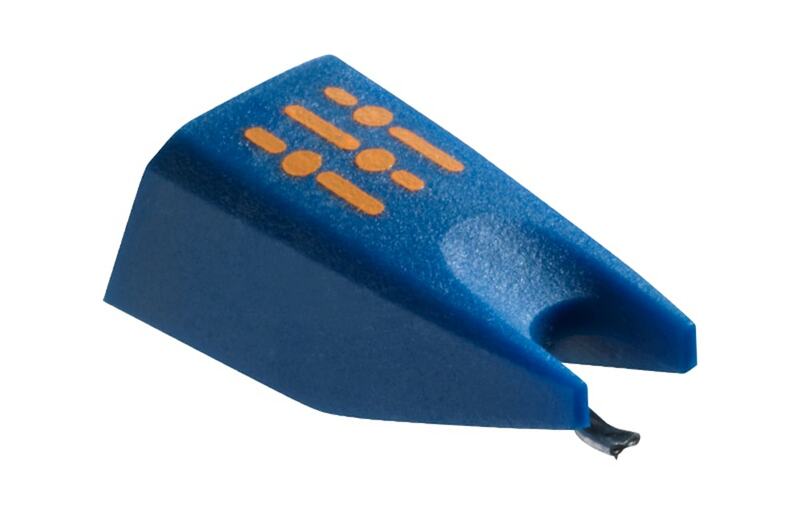 Perfect for scratching and backcueing with excellent groove handling and low record wear.